Hydraulic components and filters customizable according to your needs. Being a company with international background, EVOTEK puts special value on high quality standards to meet your specific markets’ requirements. Hydraulic filters and valves are crucial elements of a diverse range of system applications in industries like heavy machinery, energy or for industrial use. The quality of all components influences the efficiency, operation performance and lifecycle of the complete system. As an ISO 9001:2008 certified company EVOTEK is a proven manufacturer of hydraulic filters and hydraulic components. Having developed a design which allows a high degree of customization, we are meeting the complex demands of various markets. Read more about EVOTEK quality and technology. EVOTEK features a new product customization tool on each product page, enabling customers to configure filter, component and accessories’ specifications. Combines return line filtration, air breather, level indicator and filler cap in one device. Saving space and installation cost. With its low-weight aluminium housing, this filter is especially designed for industrial applications with low pressure and high flow. Filtration element series optimized for gear box lubrication systems in wind turbines. Discover the complete EVOTEK product range. 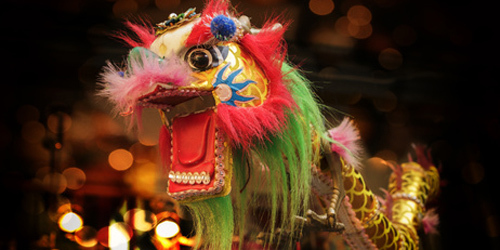 We wish you all a happy Spring Festival celebration! Success, Joy and Health for the year of the dog. Taking the speed train to reach their goal, the Dutch Railway has now all of its electric trains running with renewable energy. Setting a new standard for bigger nations on how to achieve lower emissions and a green future. Being available for our customers is our main goal in satisfying not only with our products but also with our product and technology service. 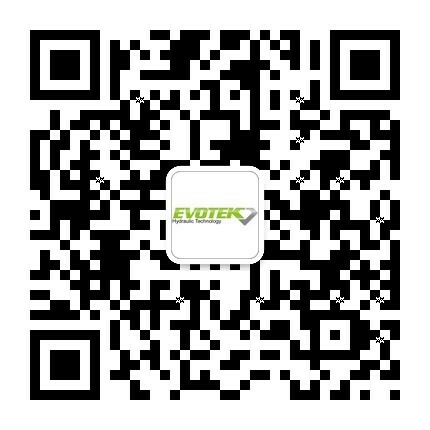 Next to a wide network in our local market China, the EVOTEK sales network, our customer support and after sales service are also available internationally. Located our production and service headquarter in the Where to buy section. Directly contact our team in Shanghai or at one of our international locations. 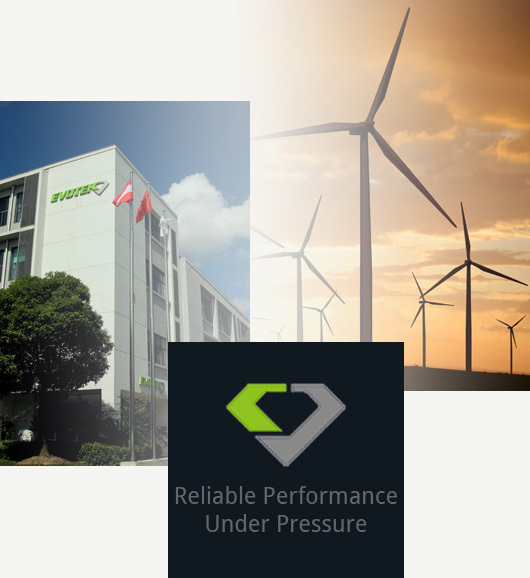 For information and details about our products, customization possibilities as well as hydraulic technology consultation, we are happy to attend to your requests.